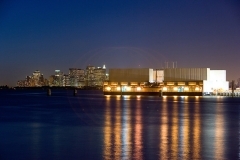 Narrows is a floating power station located in Brooklyn along the east side of Upper New York Bay. 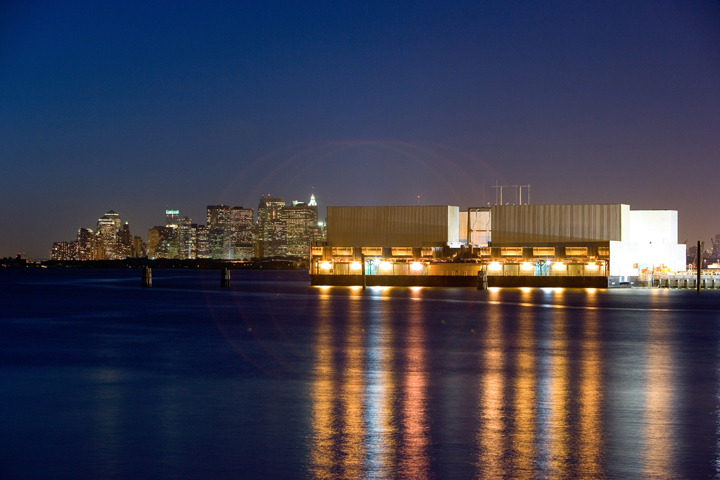 The facility is about half the size of Gowanus (352 MW) and consists of 16 simple-cycle combustion turbine units on two floating power barges. All of the units at Narrows have dual-fuel capability. 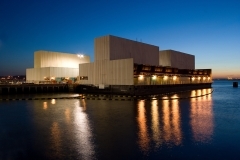 The units at Narrows also provide critical system peaking capacity and can be started in fifteen minutes or provide Black Start capability for system restoration. Throughout the year the units serve as peaking resources.